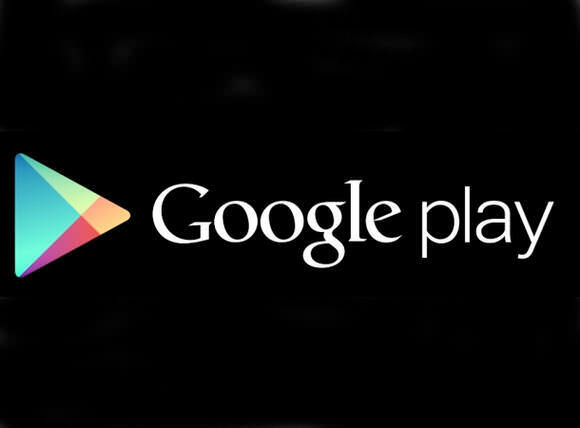 Google Play Store is one of the most annoying app for most Android users, especially for people who normally subscribe for a limited data plan or those who are using entry-level Android phone. The most annoying issue about Play Store is its auto update, which sweetly consumes data without permission. It also consumes lots of RAM when running in background. 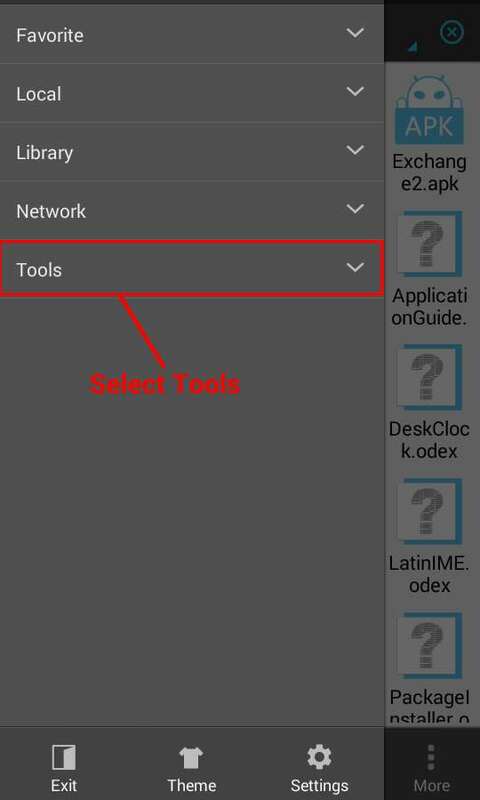 Today, we'll be sharing how you can safely remove this app without affecting Google service framework on your Android device. 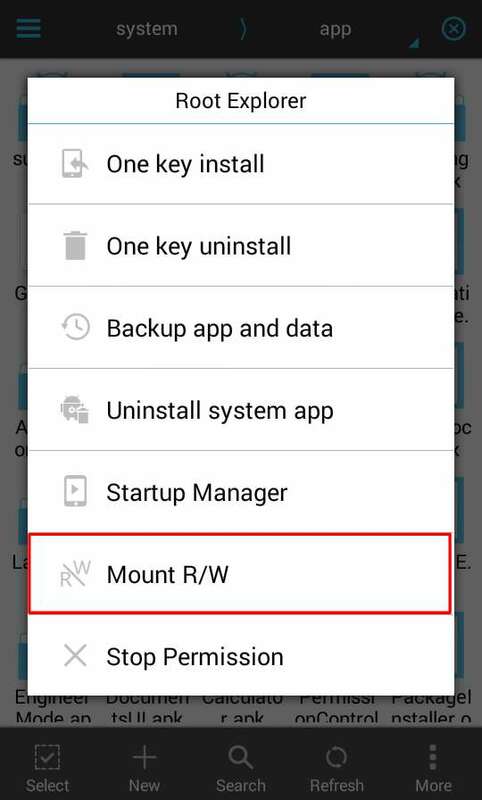 Before proceeding, we recommend you do nandroid backup (fully back up your phone via custom recovery). 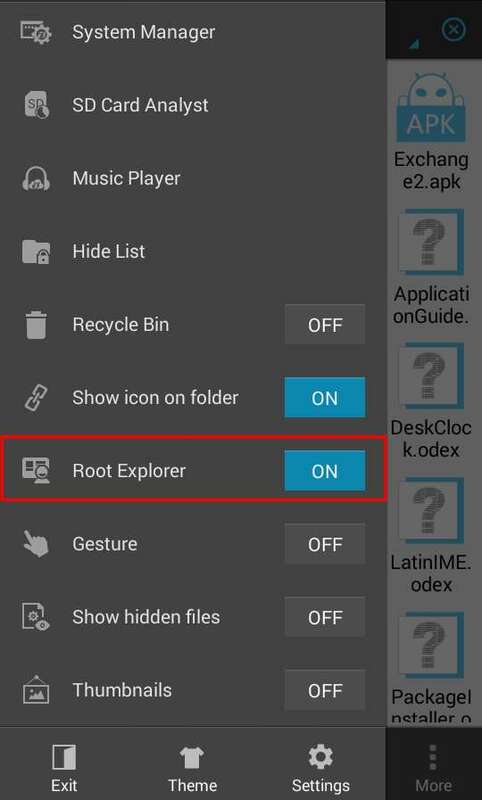 Also, make sure you have root explorer installed on your phone—we recommend ES File Explorer. The Play Store app is normally located under System -> App folder, first you need to download another Play Store app and save it to your phone memory card, you can download it from HERE. 6. 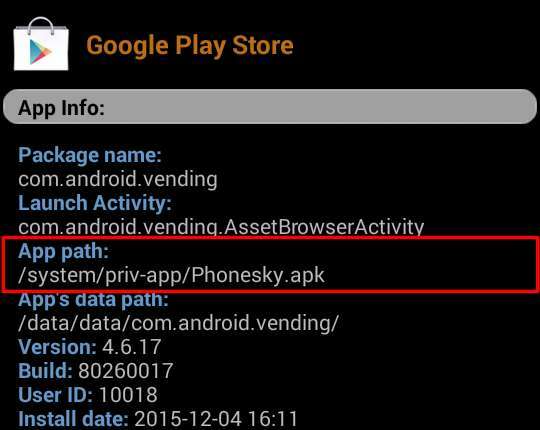 Navigate to Device -> System -> app, search for vending.apk among the list of applications in the folder and delete it. we suggest you back up the file (vending.apk) because you may need it later, you can do so by using this app. 7. After deleting the "vending.apk" file in system/app folder make sure you don't restart or turn off the phone. Install the Play Store you downloaded earlier and launch it from app drawer. 8. Now, this is how to get rid of it, go to Phone Settings -> Apps -> Manage Apps, and search for the Play Store you've just installed under list of applications, uninstall it and restart the phone. 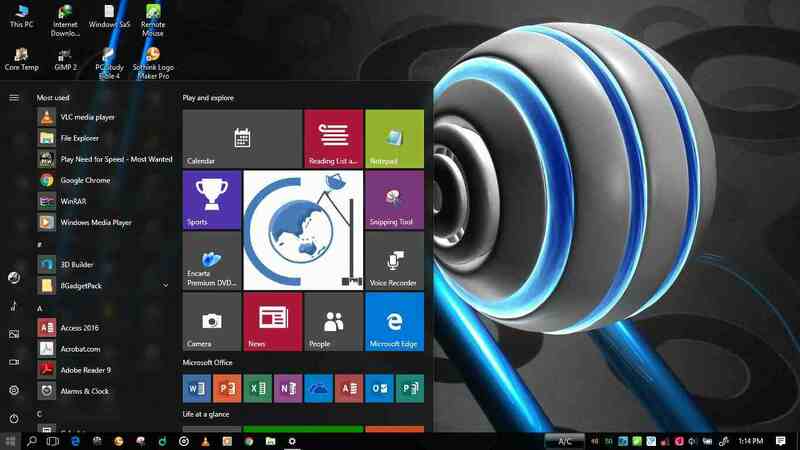 All other Google apps such as Google Search, YouTube, Google Calendar, Gmail, Google+ will still work. You can download Mobogenie Market to access and download apps instead. If later you change your mind and decide to install Play Store back, just copy the vending.apk file you backed up, paste it back to System/App folder and restart your phone. 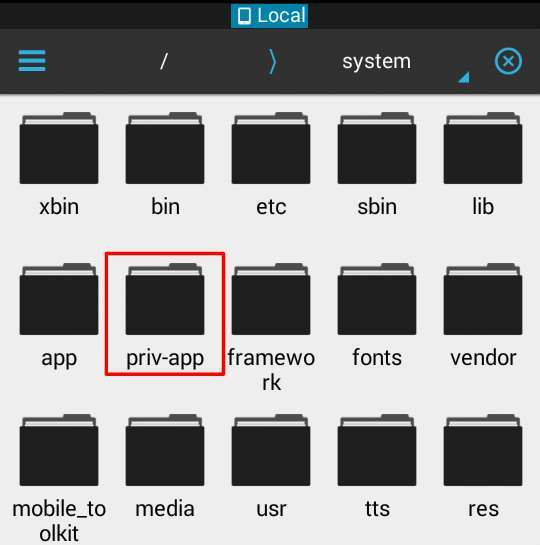 In some smartphones running custom Android OS or with custom UI, the "vending.apk" file may not be located in the system -> app folder. We have also witnessed some cases where "Google Play Store" will not be named as "vending" but will be given an entire new name. 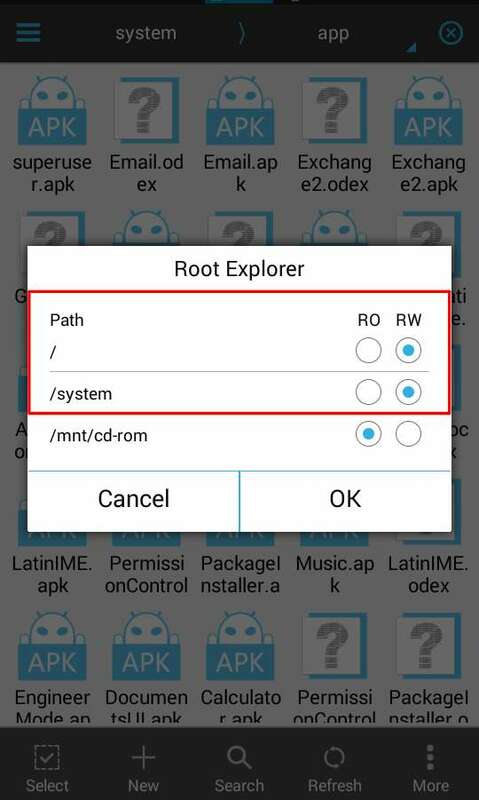 These mostly depends on the ROM developer and system configurations applied when developing the ROM. In this case, we will need to dig out the path and folder where the Play Store is located. 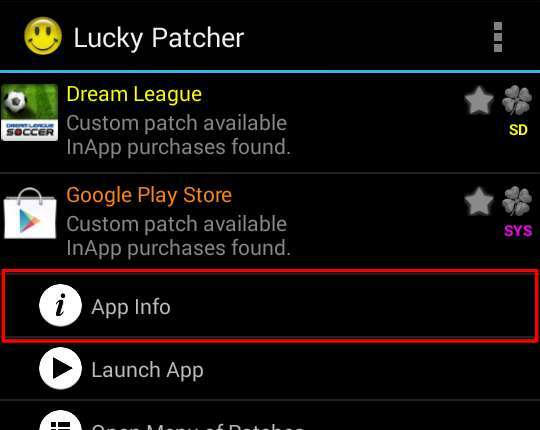 There is a small app we are going to use for this purpose, it is called Lucky Patcher. Mind you, we are not going to patch anything we just want to borrow one of its unique features. 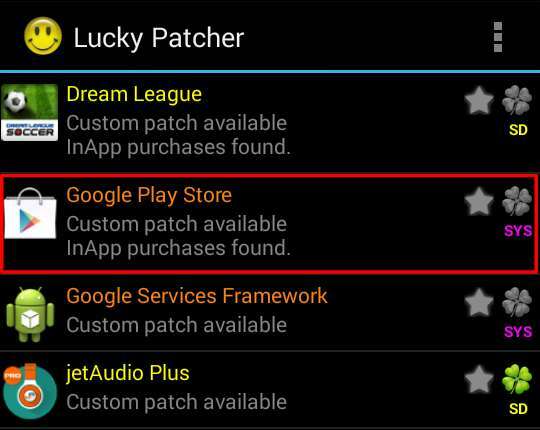 If you don't have Lucky Patcher, download it from here. 1. Launch the app, you should arrive to a page that looks exactly like the one below. 3. Click on it, a menu will appear underneath. 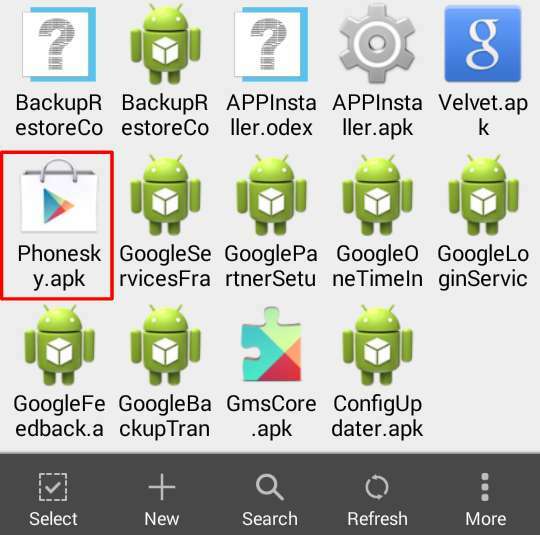 Select "App Info"
The "Phonesky.apk" is the Google Play Store we are looking for and it is placed inside a folder called "priv-app" within System folder. In this case, the "Phonesky" is the phone pre-installed Play Store which we are going to delete and replaced with the one we downloaded earlier. Do let us know if you face any problem via comment.